Knowing Steve’s propensity for exaggerated enthusiasm, I lifted my gaze from the Streptocarpus plants I was observing. “I don’t know Steve, what do you think It was?” came my eventual laconic verbal response. “It was a phosphor man, a phosphor I tell you!” shouted Steve, his underpants obviously severely twisted, because he now spoke in strangled tones some four octaves higher than his norm. Bowkeria phosphor – the Golden Flash. No lepidopterist worth his salt can hear these words without an involuntary raising of an eyebrow, or a quickening of the pulse. I hurried across to where he stood and together we peered intently down into the bramble covered ravine. Sure enough another red bullet came hurtling towards us. And the little @%#* did come past, rigidly adhering to Murphy’s law by still flying just out of reach. Steve lunged forward to swing his net but, surprisingly, he remained in the same place. And it was only then that the enormity of his folly struck him. Steve eventually managed to free himself and for the next ten minutes or so, passers-by were treated to the occasional glimpse amongst the bushes of pale, English derriere as bramble thorns were being gingerly extricated. 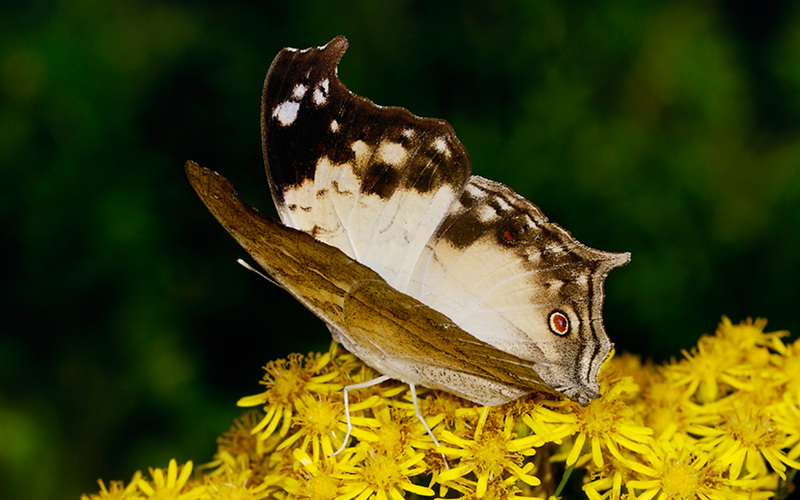 The above extract from a 1994 article by the late John Joannou in Lepsoc’s Journal Metamorphosis gives a small glimpse into the lunacy that often co-exists with undiluted passion in the butterfly hunters of the world. But what possesses well-educated, grown-up men to put life and limb at risk in the search for a rare species that resembles a flying ant connected to paper-thin wings, is a puzzle that someone has yet to solve. The Golden Flash, is of course, the holy grail of butterflies, a rare, beautiful and difficult organism to find and capture, but the species we have come to know as butterflies have a deeper symbolic meaning in many cultures and their striking mythologies are often the driving forces that compel the hunt for these creatures. Beyond their ethereal beauty the butterfly represents endurance, change, hope and life and many cultures associate the species with our souls. The Christian religion sees the butterfly as a symbol of resurrection, even spiritual awakening or re-birth. 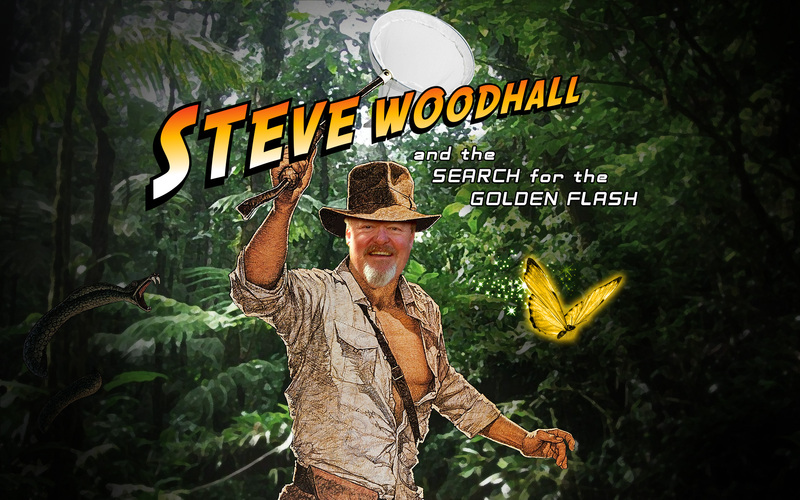 For Steve Woodhall the love for these creatures can be traced back to an innocent parental rebuke when Steve was six years old. He remembers showing his father a butterfly he had just caught in the fields near their home in Heywood, Greater Manchester and the elder Woodhall commented somewhat incredulously. “I’ll show you, Dad!” and promptly went back into the field to catch even more. Steve’s father was a textile engineer at Bury Technical College and became so enthusiastic about his work that he began to raise and breed silkworms to better understand the nature of fine textiles. demonstrate sericulture to the students. Steve recalls that at the tender age of five he was fascinated by his father’s descriptions to students of the extraordinary changes from egg to caterpillar to chrysalis (silk) to moth, without being aware that the transformation happening inside him would grow into a lifelong passion. At that young stage his interest extended to what most youngsters of that era were fascinated by: stamps, birds eggs, butterflies ands and beetles, all of which provided a connection with nature that most teenagers all too sadly miss today in their four-walled absorption with smartphones, the internet and digital games. With some gentle nurturing by George Woods, one of Steve’s teachers at St Margaret’s Primary in Heywood, his love for butterflies soon displaced other interests. George happened to be a keen lepidopterist who also possessed an extensive collection and Steve fondly recalls going through his assortment in the “Rolls Royce” of collectors’ cabinets – a Hills Cabinet – with its highly polished mahogany panels, each drawer neatly filled with row upon row of precisely pinned Lepidoptera. 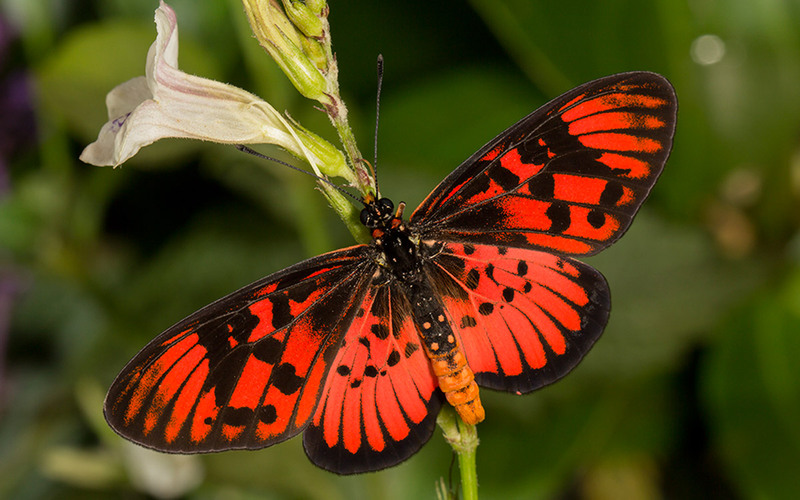 Butterfly collecting was big business in the United Kingdom in those days, with many professional breeders producing stocks of exotic species specifically with collectors in mind. 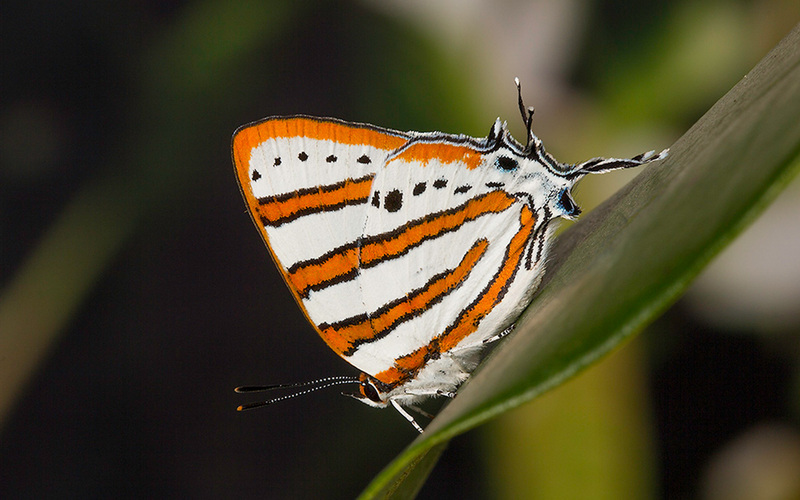 The UK has only 58 indigenous species of Leipidoptera so the vast majority of the species bred were exotics and this was the beginning of what was to become the “African Attraction” – a craving by Steve for exotic lands filled with green and lush jungles and inhabited by magnificent and mysterious butterflies. For a young boy trapped in another dreary, wet winter of England, it was a glorious dream, complete with Tarzan of the Apes and King Solomon’s Mines. When Steve was nine, the school organised a trip for its top performing pupils George took his class of students on a trip to the British Museum in London where the group of young students were fortunate to meet one of the museum’s legendary custodians, Norman Riley, the then curator of Entomology. It was he who indulged the students with a “behind the displays” visit to some of the museum’s best collections. Then he unlocked a drawer full of Chrysoritis from South Africa. The blaze of colour from the dazzling collection instantly imprinted itself in Steve’s mind; while simultaneously a desire to explore exotic lands to find these beautiful specimens began to burn brightly and, perhaps without his knowledge, Steve’s life-long fascination metamorphosed like a young butterfly emerging from its chrysalis. The African link was nurtured further when a fellow student, Barry Openshaw, also a keen collector, and his family transferred to Tanzania. 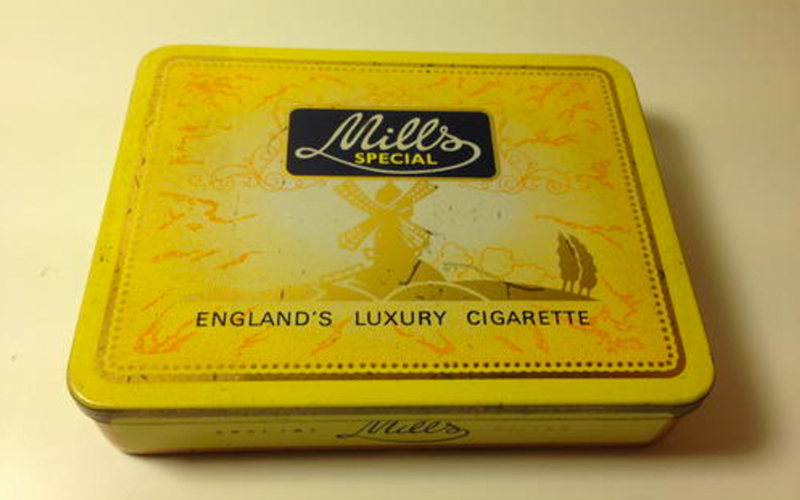 Steve, then twelve, recalls receiving amazingly bright and beautiful butterflies which Barry posted to him in old tins of Mill’s cigarettes – containers that were ideal for protecting the beautiful insect’s delicate architectural shape and structure. The quest to immigrate to Africa began to grow into an obsession and Steve immersed himself in films and books on the continent. Born Free and Out of Africa became essential film viewing and books like Hemingway’s Green Hills of Africa and Robert Ruark’s, Uhuru became his staple reading diet. But the move to Africa proved elusive and Steve lapsed into a short, off-the-rails period during his teenage years, as the lure of powerful motorbikes and the accompanying lifestyle took priority over studies and butterflies. This was a period that with the benefit of hindsight Steve regrets today and acknowledges its negative impact on his educational career. Nevertheless, in 1973 he joined ICI, the then giant chemical conglomerate, as a school leaver. He studied on the job and gained a Higher National Diploma in Chemistry, and worked as a Polymer Chemist. An unexpected and delightful bonus was ICI’s link to South Africa through the plastics division of AECI. Finally, Steve had stumbled onto the bridge that he had been waiting for and soon he was on his way to Africa, finally touching down in Johannesburg on 1 April 1980. The immersion in Lepidoptera now became a full blown compulsion and was fuelled by countless trips to every imaginable corner of the country to explore its uncharted territories for elusive species, or to follow any vague rumour of an interesting sighting that was reported somewhere, anywhere in Southern Africa. At the same time Steve became active in the Lepidopterists’ Society of Africa rising to the position of President of the society in 2008, a position he held until 2016. During this period he also travelled extensively in the continent, living out some of his childhood dreams including a memorable meeting with Mike Prettejohn and staying at Mike’s Kenyan farm Sangare. Sangare was the farm which had played a central role in Robert Ruark’s bestseller, “Something of Value”. The novel’s description of Africa, full of wild drinking, wild women and wild animals fired Steve’s young imagination. The novel’s description of Africa, full of wild drinking, wild women and wild animals, how its primitive past had clashed with its colonial future and finally its subsequent search for freedom, had fired Steve’s young imagination in England, so having the opportunity to actually visit the place and meet Mike was one of the highlights of his travels in Africa. Steve also recalled with pride his involvement in the Southern African Butterfly Conservation Assessment project, a partnership between the Animal Demography Unit of the University of Cape Town, the Lepidopterists’ Society of Africa and the South African National Biodiversity Institute. 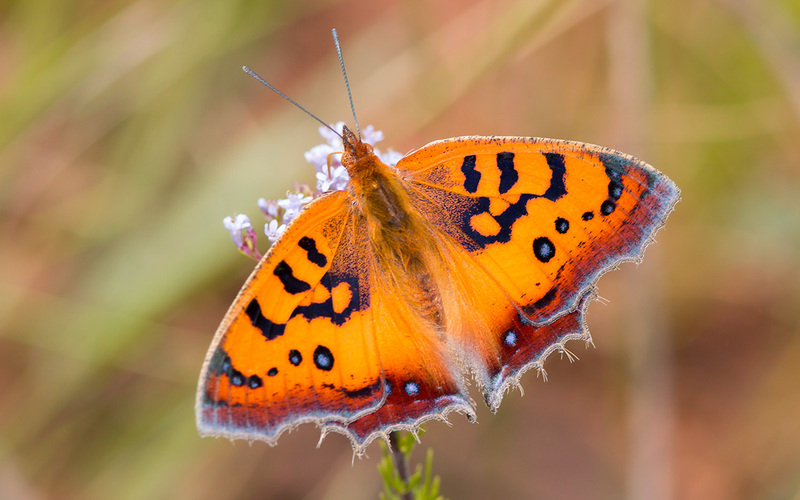 This was ground-breaking work which finally catalogued and quantified the butterfly species in South Africa and helped identify those areas which still required “exploring”. Getting it all into print – life as an author! 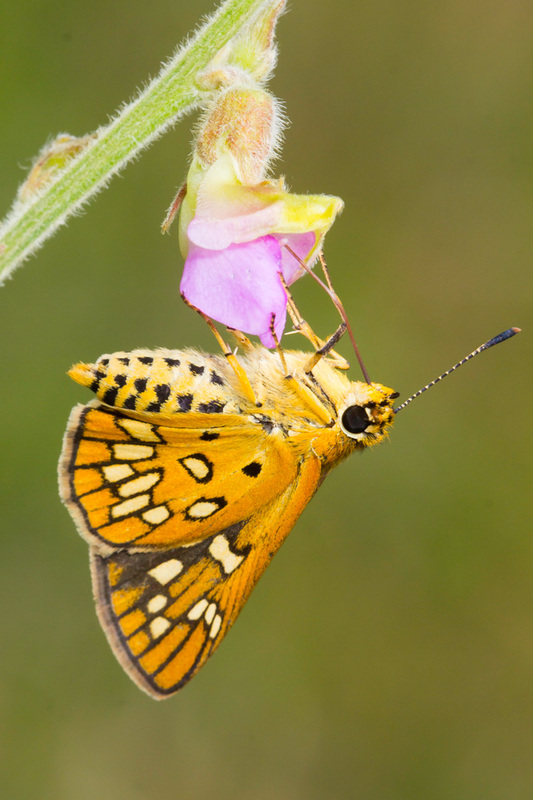 Becoming well known as an amateur Lepidopterist and keen photographer resulted in Steve being approached in 1997 by Pippa Parker of Random House Struik with a view to producing a comprehensive field guide for butterflies. Butterfly books at that stage were generally either very well illustrated with limited text and data or very academic, and for the preserve of the specialists. The first popular butterfly book was authored by D.A. Swanepoel in the mid-50s and the first field guide in 1987 by photographer Ivor Migdoll. Migdoll’s guide only included 232 of the most common encountered species and all the photographs were awkwardly grouped in the centre of the book. By 1997 photography had progressed significantly and the time had come for a comprehensive field guide for the species. Steve was the best man to get this mammoth task done. A five-year contract was signed but it was only in 2005 that the first edition finally reached the book shelves and was an instant huge success with over 20 000 copies sold. Buoyed by this success, Steve authored three further books, What’s That Butterfly – A Starter’s Guide to Butterflies of South Africa (2008), Pocket Guide to Butterflies (2013) and most recently Gardening for Butterflies (2016) which he co-wrote with Lindsay Gray. Moving with the times and the digital age, Steve is currently working on a digital app which he hopes to have on the market by end of 2018 (check!). This app will provide access to digitized information that will provide instant identification and data of a specific butterfly and will be a real bonus for amateurs and professionals alike. Getting the guide books done was not without its challenges and we have all, no doubt, experienced the vagaries of trying to photograph butterflies – they tend to ignore instructions to pose, or to be still long enough to capture their allure. Yet the experts have evolved a set of unique and cunning tricks to attract these elusive creatures and snap those flawless photographs! 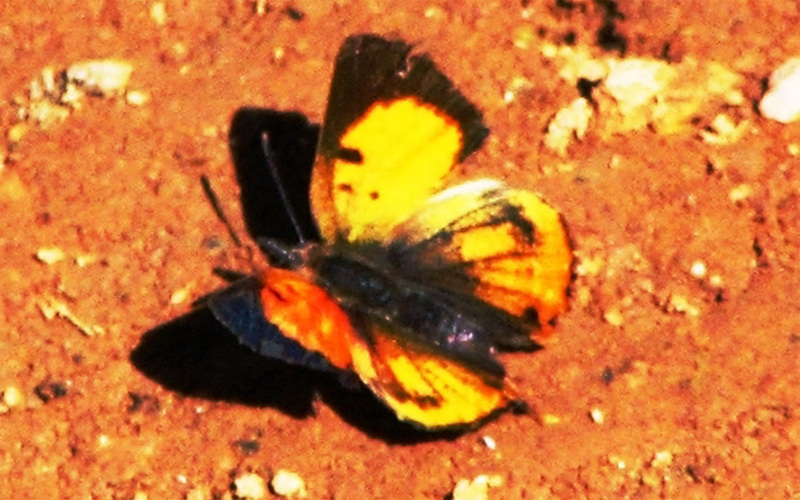 Some male butterflies are addictively drawn to human urine. It’s their most favourite snack. Most of us have a mental picture of a beautiful butterfly poised delicately on a flower gently sipping nectar through its proboscis. 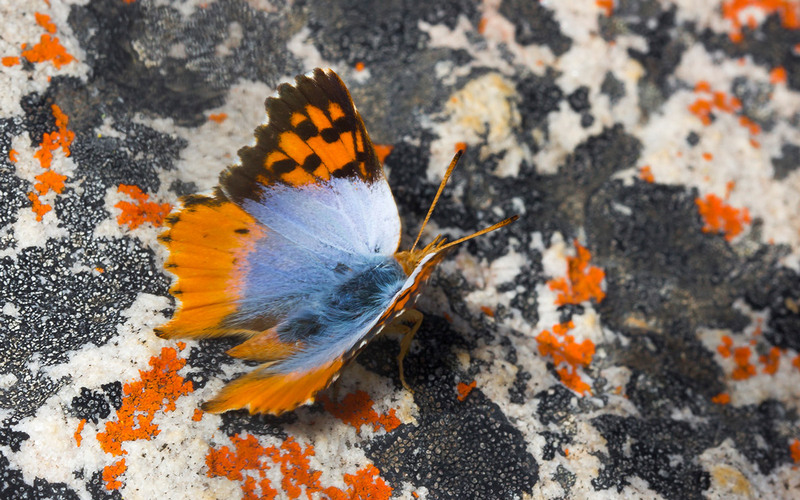 Whilst this is not uncommon in the species, the reality is that most types of Lepidoptera have significantly less delicate habits and are irresistibly attracted to rotten and fermenting fruit and animal dung. Oddly enough they the males of some species are addictively drawn to the salts from human urine as one of their favourite snack. So it is the usual, if disquieting, habit amongst male lepidopterists to urinate as often as possible while out on a hunt, so that the tantalizing smell of urine can draw out of hiding those elusive, but beautiful creatures! The collecting of specimens has made something of a U-turn in recent decades as the importance of conservation, rather than collection, has come to the fore. The late nineteen sixties saw a peak in butterfly collecting and for many it was considered a pastime in the same league as fly-fishing or hunting, requiring the additional and essential skill of having the agility and wrist-action of a talented tennis player! Slowly a better understanding of the dangerous impact of pesticides and the fragility of our eco-systems started a downward trend in the obsessive desire to collect every specimen on the planet. This relegated the much revered Hills collector’s cabinets and their dazzling collections of desiccated butterflies to museums. 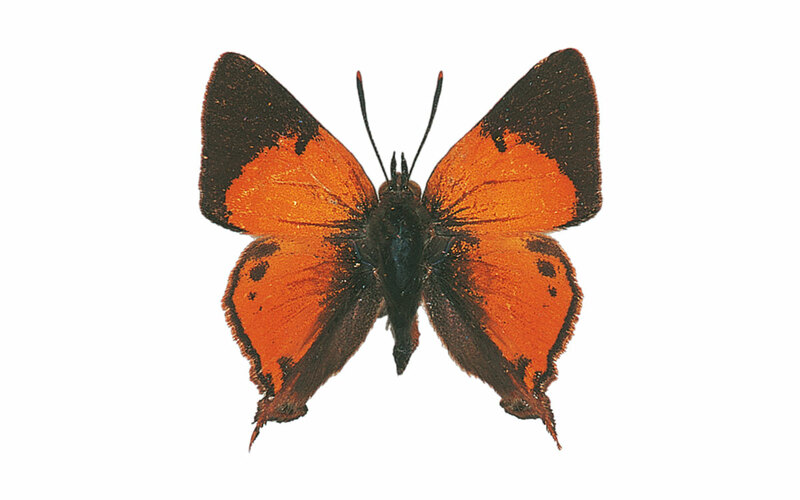 Fortunately, today the passion for Lepidoptera is being revived, not with hundreds of notorious cyanide killing bottles which were used to asphyxiate the specimens, but with easily accessible photography and butterfly domes which create environments where enthusiasts can see, but not touch live butterflies, in relatively natural environments. 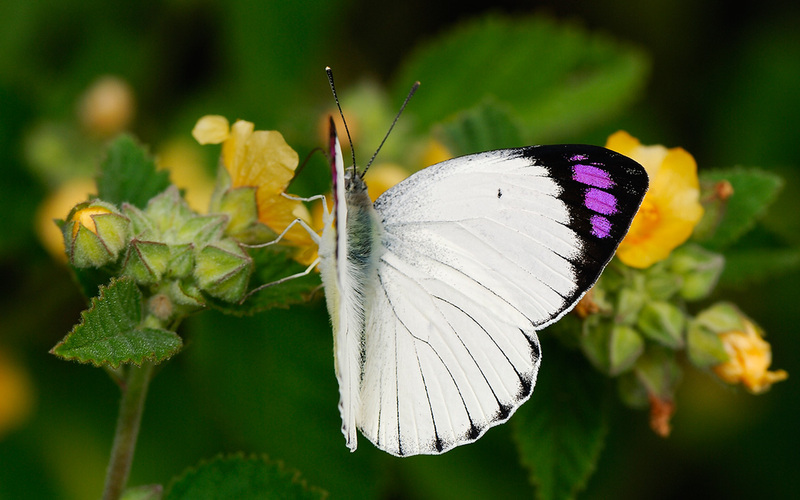 Technology has also come to the fore with lepidopterists priding themselves on the number of sightings they record on systems such as Cape Town University’s Virtual Museum, or the South African National Biodiversity Institutes iSpot. Slowly, but surely, the pixilated dots on Google maps have replaced all the dry, dead butterflies lying dormant in dusty cabinets! Collecting still has its place. It is a low impact hobby – a collector can only take a couple of individuals out of the hundreds of eggs a female lays. If done responsibly it’s still the best way to teach youngsters about their biology and anatomy. And, the study of dead voucher specimens is still vital to scientific study. With so many species still undescribed, the sacrifice of a few individuals to further knowledge – without which effective conservation is impossible – can be justified. Also, the world of museums is struggling to find new curators – the moral opprobrium attached to collecting has resulted in few youngsters embarking on such a career. A case of unintended consequences. Some lepidopterists have even developed emotional bonds with butterflies as described by Steve in an incident while out hunting for rare species. 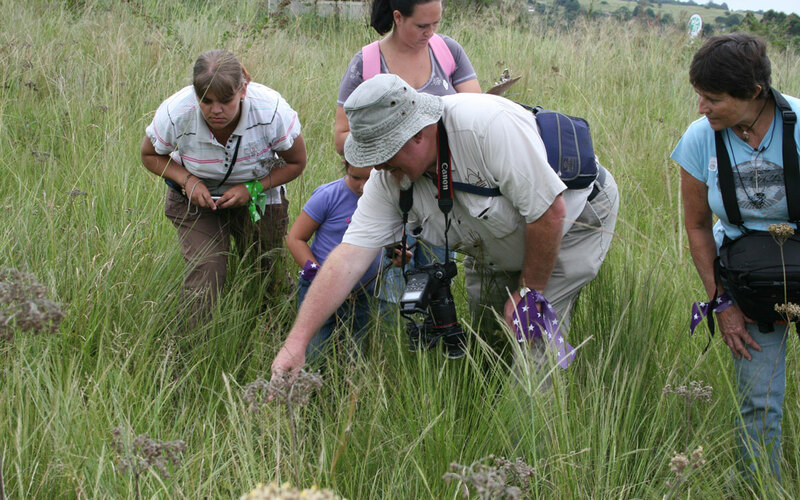 “It was April 2009 and the South African Butterfly Conservation Assessment project was in full swing. Jenny Norman and I had been off on a mega safari around Zululand, surveying reserves and filling in gaps. We decided to treat ourselves to a morning in Ongoye on the way home and after a cloudy start we found a field of tall Senecio flowers that was pullulating with butterflies, including Clouded Mother of Pearls, Protogoniomorpha Anacardii anacardii Nebulosanebulosa, which I had not managed to photograph live at that stage. To begin with they were very wary and wouldn’t let us within 20 metres, but eventually (after about 5 hours of stalking!) we got close enough to use a 105mm Micro-Nikkor. I was eventually able to move them around by hand, they were so tame. Quite a turnaround for someone that had spent most of his youth and adult life capturing, asphyxiating and pinning butterflies to solid objects! Steve is very much aware of the environmental errors of the past and he is the representative for a company which is applying a manufacturing process and operating philosophy which works towards a sustainable future for society. The company subscribes to the The Natural Step philosophy of sustainability. In essence these beliefs are encapsulated by the Four System Conditions, which were developed by a group of scientists from across the globe. The first is that fossil fuels, metals, and other minerals should not be extracted at a faster rate than their re-deposit back into the earth’s crust. The second is that substances or products must not be produced at a faster rate than they can be broken down in nature. The third is that we cannot harvest or manipulate ecosystems in such a way as to diminish their productive capacity, or threaten biodiversity. And the fourth is that basic human needs must be met with the most resource-efficient methods possible, including asocial systems that destroy the trust between human beings must be avoided, to remove barriers to our development as individuals and as a society. This will ensure that co-operation occurs, including the optimal sustainable use just distribution of natural resources. It is Steve’s wish to combine his new found quest for sustainability with furthering the knowledge of Lepidoptera through eco-tourism. 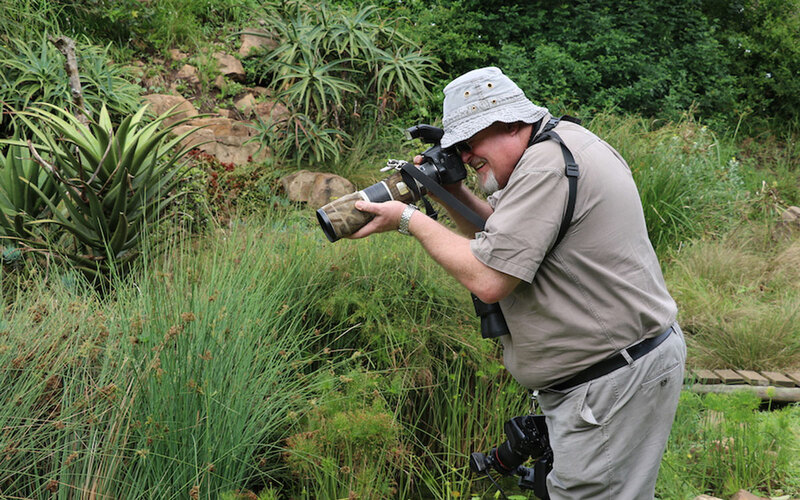 He believes that there is a huge potential for photographic safaris for high-value tourists and his passion, understanding of the subject matter and intimate knowledge of the best spots in South Africa will give him a competitive edge in this nascent market. 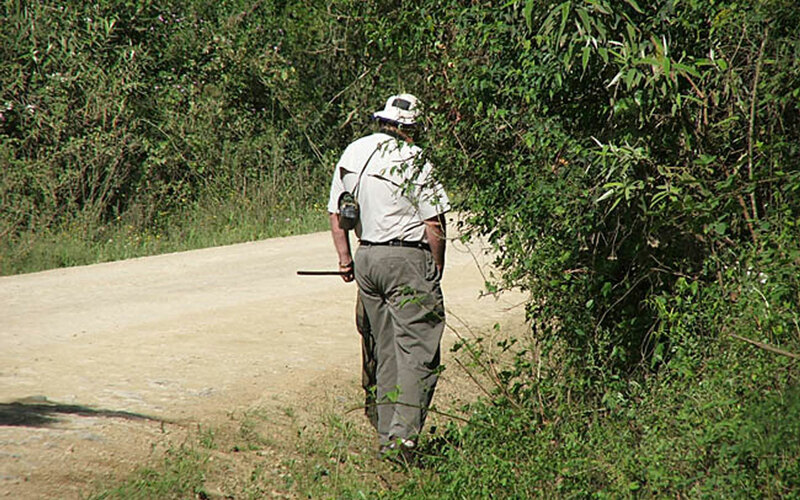 If the following description by the late John Joannou of a butterfly hunt is anything to go by, the tourists will be in for an adventure worthy of Indiana Jones. I got out of the car, deciding that my first priority was to rid myself of the two glasses of orange juice I had had with breakfast. Suddenly, Graham’s net, singing like telephone wires in the wind, re-arranged my hairstyle. I was furious. “What the @%#* are you doing?” I sputtered. Not only was this behaviour dangerous, it had caused my aim to waiver and I had a soggy left boot. The insect had been orbiting some flowers not six inches above my head and Graham had decided that my possible decapitation was well worth the risk of a swipe. All the nets were at the ready now, three pairs of eyes scouring the flowers and surrounding foliage. Three minds willing The Prince to make a re-appearance. The excitement was too much for Steve and he wandered off a few paces to replenish a puddle of his own. Suddenly an anguished “Yeeoou’!” erupted from his direction. We turned to see Steve executing a series of precisely orchestrated Chinese swipes. My first impression was that he was being attacked by wasps – Steve has this ongoing affair with these insects – and we have come to expect that he will be stung at least once per outing. But it was not the case. A phosphor had come to investigate his activities and one of the swipes had actually netted the insect! Well, we could see that and having duly admonished him for his serious lapse in dress code, we approached to inspect the prize. All the superlatives at my command seem inadequate in trying to describe that first, close up view of a living phosphor. Needless to say, the trip home was unbearable. If Steve repeated the story and all its variations once, he repeated it a thousand times. But in the end we forgave him because it was after all, a Golden Flash! The Golden Flash indeed and deservedly netted by a true member of the Eco-impi! Photo credit: Justin Bode – taken with a “point and shoot” the best quality we have on file!